This In My Kitchen posting neatly summarizes what has been happening in my kitchen over the last month. At Soup in Sunday I bought another bowl, for condiments this time. 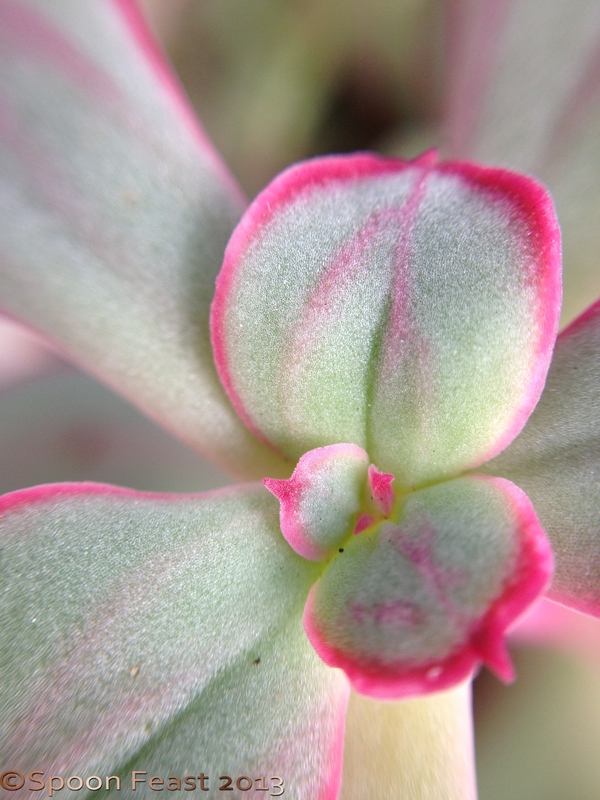 There has been lots of information going around on how to grow things from kitchen scraps. 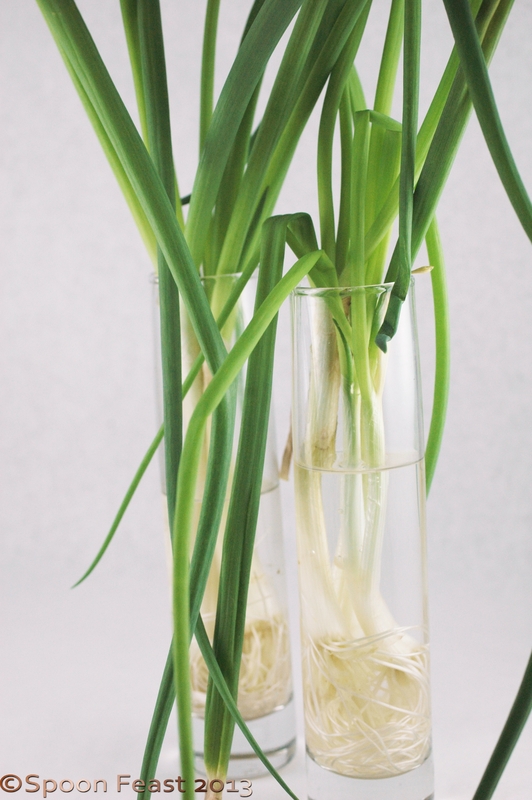 I love scallions and have a hard time getting them to grow. My dad on the other hand gets things to grow for him just by thinking about it. “Hydroponic” Scallions; They will need dirt soon! 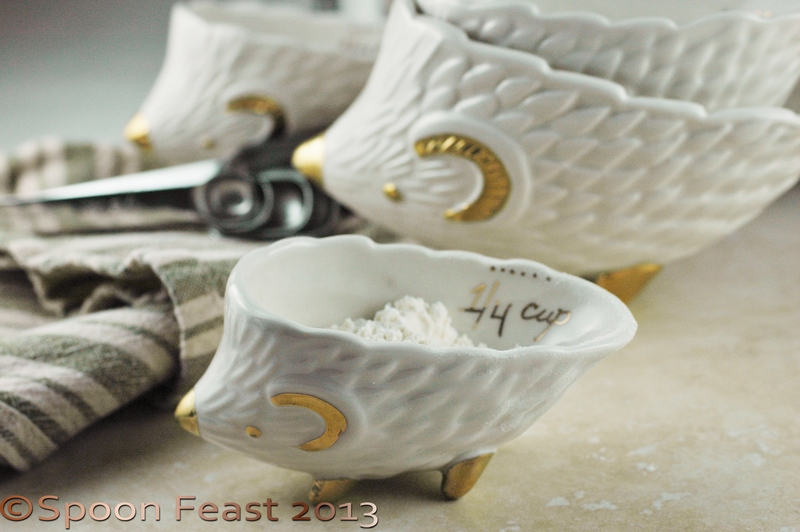 In my kitchen this month are these lovely measuring cups. How cute are these? They were a Christmas gift from Robert’s daughter Kim. Aren’t they adorable! I started taking a class (just because) on Nutritional Concepts and Medical Nutritional Therapy so the awareness of what we eat has been in the spotlight. Eating/using a lot of butter (I love butter!) is one thing that has changed. I used to keep at least 5# of butter on hand for baking but now, I hardly have any. If I want to bake, a to run to the store would be required. This step alone has really put a damper on the treats available in my kitchen. So now baking sweet treats involves some actual thinking about it rather than just jumping in and baking my heart out. However, Celia’s Chocolate Nutella frogs had me locating the jar of Nutella and slathering it on to a Trisket and topping that with a few pistachios. Thankfully there are no incriminating photographs! 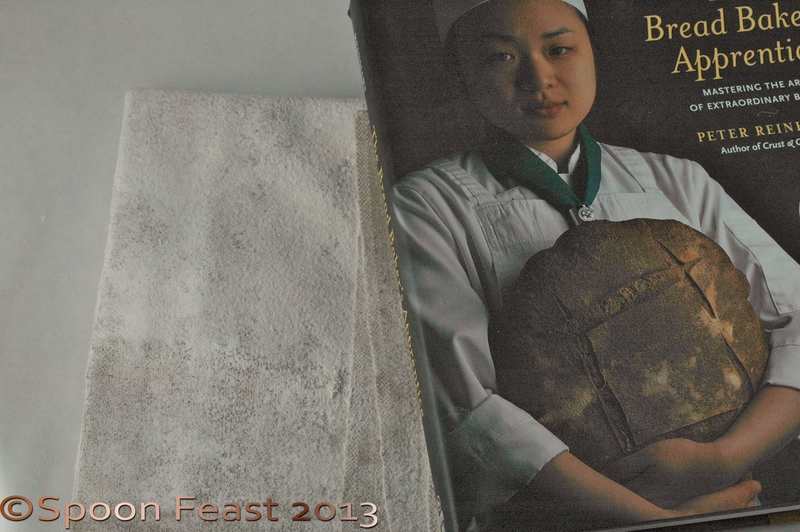 In my kitchen this month is a new (to me) book, The Bread Baker’s Apprentice authored by Peter Reinhardt. I find it fascinating. Additionally, I bought a couche for when I make bread. the need has been there for a while, I’m just getting around to buying one. One of our friends is a friend of Peters. I am hoping to get the book signed one day. 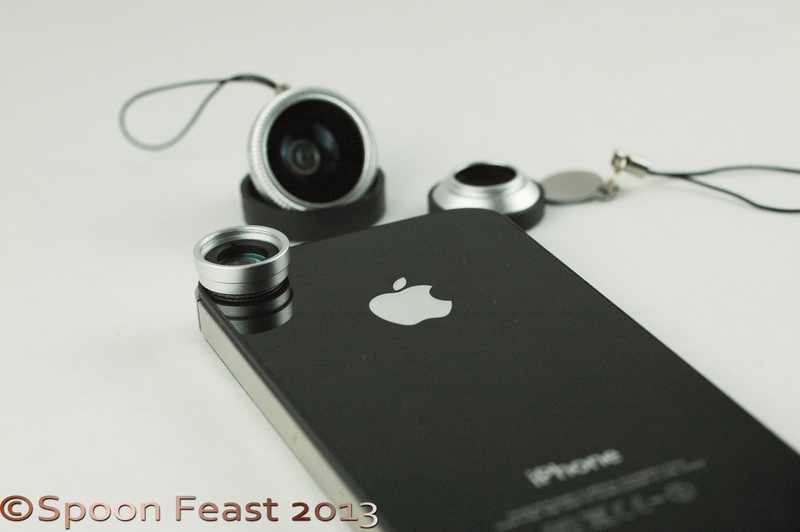 In my kitchen are some great new lenses for the i phone! There are three of them, wide-angle, fish eye and macro lenses. I am really looking forward to having the time to really learn how to use them effectively. I’ll do a post on the shots the camera makes with the different lenses. So, now it is time to go make bread for the week. Celia’s pain-viennois and Richard Bertinet’s method of kneading the sticky dough mass until smooth and elastic seems just like the therapy I need today. I’ll make some with chocolate! Gratitude goes out to Celia of Fig Jam and Lime Cordial for hosting this fun series of peeking into one another’s kitchens each month. Promise, I’ll get back on track and not be so late submitting next month. 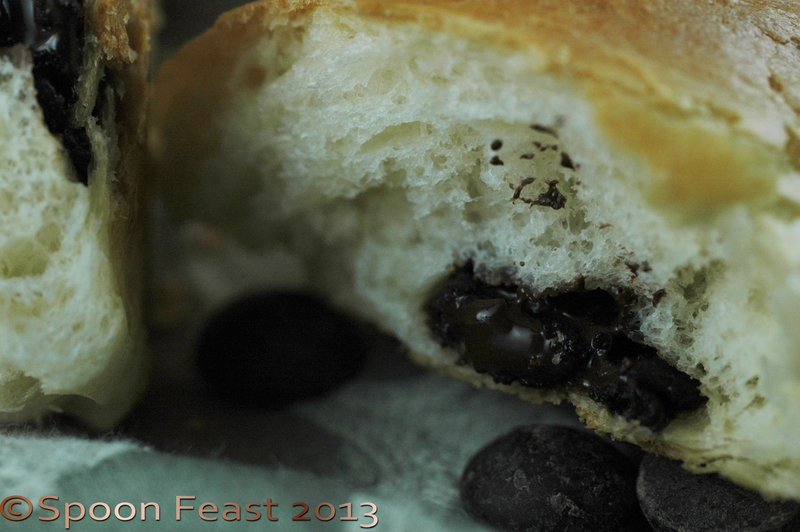 This entry was posted in Cooking, Cooking Thoughts, In My Kitchen and tagged Baking, Butter, cook, Flour, Home, In my kitchen, Kitchen, nutella, Scallion, WordPress. Bookmark the permalink. Thank you Uru! It is amazing how many photos you have to take to get one decent one. I am SO grateful for digital! Thanks, this series is so much fun to explore each month! Thanks for starting it. I love your condiment bowl! 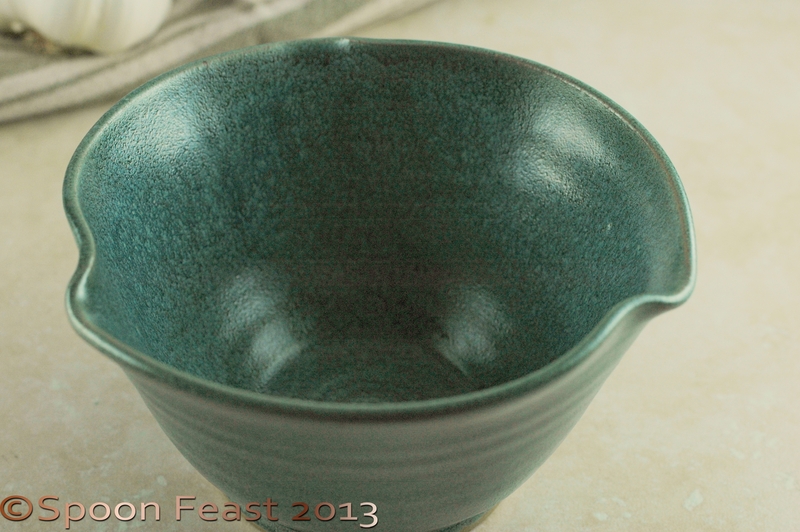 I usually buy one soup mug a year at a local pottery gathering and they are my favorite soup containers. And I keep forgetting to add water to my scallions and come back to find them feathery and dry. Yours look great! I have 5 lbs of butter in my downstairs refrigerator for baking- I need to keep ahead for my husband’s sweet tooth. Your bread and photographs look great. I keep trying on the photo level- but don’t seem to get better- just a few lucky shots! Buying only one or two at a time really makes them special, don’t you think? I need to put my scallions in some soil soon or the roots will overtake the window sill. I WISH I had an extra fridge! I agree, those measuring cups are to die for. I can’t help but to smile every time they get used. Wow. That Iphone lens is amazing. I just got a new camera, which I am struggling to learn how to use. Perhaps I should have just added on to my iPhone?? 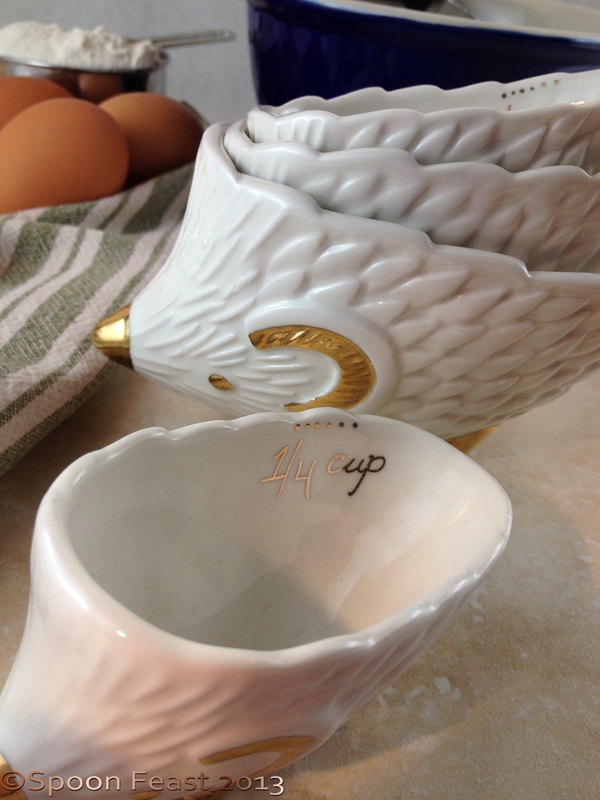 Love the measuring cups too.